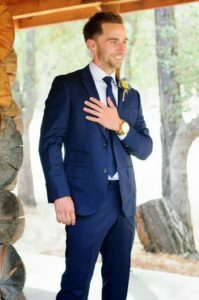 Suits made easy; picking the best one for you! 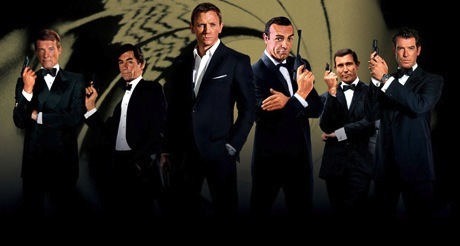 It’s no secret that suits are more common than their more formal counterpart, tuxedos. 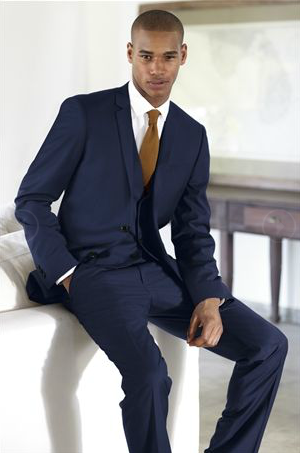 But lately, suits are becoming more commonplace for proms, formal events, even for grooms! Sure, suits aren’t the best thing you could put on, and you could stand to do better with a tux. But suits are still good; at least it’s not getting married in cargo shirts and a button-up. But if you thought there were lots of options for tuxes, then you haven’t seen anything yet. The recent popularity explosion with men’s dress items (largely due to hipster culture) has affected the supply. Like a tsunami following an earthquake, men all over the world are now drowning in suit options! Hold on a second, there. Suits might look pretty much the same to you, but there are small differences. I’ll go over some of these differences and help you pick the best one for you. Does fitted look good on me? “Fitted” garments are all the rage right now, and for good reason. 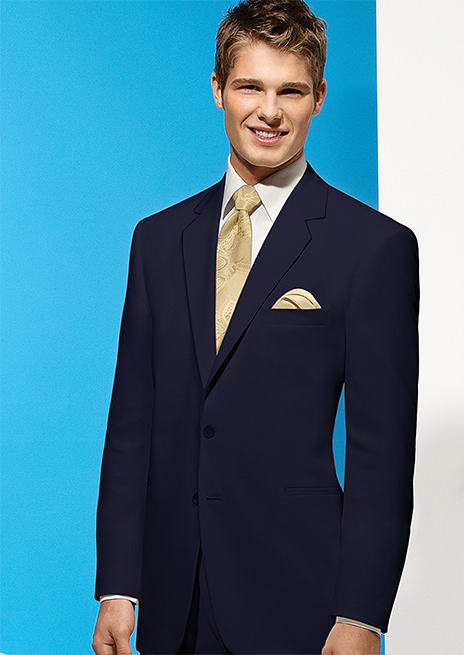 Fitted suits can bring out the best qualities in a person’s build, and compliment their form. A fitted outfit can make even the scrappiest guy look a bit more strapping! 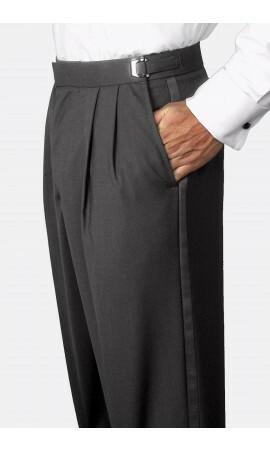 But the problems with fitted suits arise when people who are too large try to wear them. It’s one thing if you’re a big guy, and you’re wearing a fitted outfit that’s tailor-made for you. But custom-made outfits can cost hundreds more than off-the-rack suits, and most people aren’t willing to spend that kind of scratch on an outfit…especially just a coat and pant. But if you’re a big guy and you insist on a fitted set that’s off the rack, it most likely won’t look great. Fitted suits are meant to compliment a few different body types. And with all due respect, if you’re too overweight, that body type isn’t yours. Instead, look for a suit that has a standard fit. This will allow you to be more comfortable while wearing it, and better compliments your body type. Heavier guys can have a certain appeal all their own when wearing properly fitted suits. The right one exudes power and commands a room with its presence. But if you look like you stuffed yourself into a navy-blue sausage casing, you won’t get that effect. If buying online is a bad idea for rentals, it’s a TERRIBLE idea for buying an outfit. Try it on, and make sure that you’re comfortable in it, and people think you look good in it. Most important, make sure YOU like the way you look in it. Suits should spike your confidence, not make you look at your body flaws. It’s also helpful if you don’t go to buy outfits with a group of ‘yes men.’ Make sure whomever you take with you is someone who will be honest and tell you if something looks bad. I would want to know the suits I was buying looked bad. Especially if I was shelling out that kind of money.